Description: Want to design fashion clothes for men? This men fashion design template is a great start! 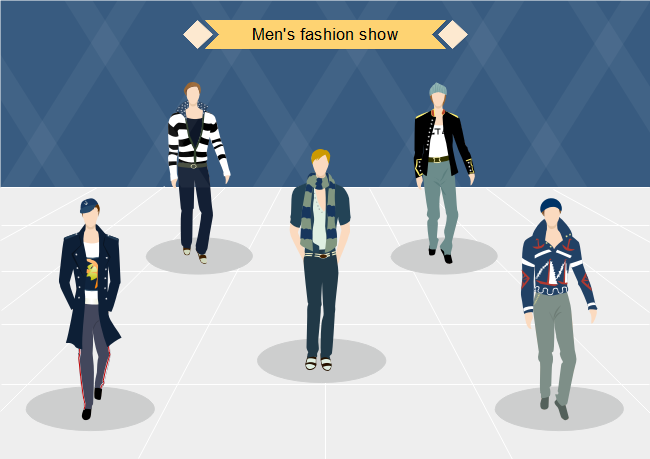 It not only includes pre-made fashion libraries for men, but also has men models, which you can draw your own designs on.